Item # 278745 Stash Points: 6,495 (?) This is the number of points you get in The Zumiez Stash for purchasing this item. Stash points are redeemable for exclusive rewards only available to Zumiez Stash members. To redeem your points check out the rewards catalog on thestash.zumiez.com. 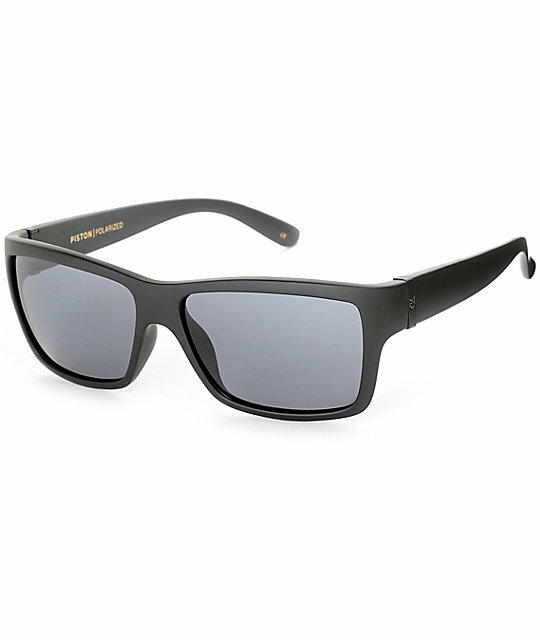 Inspired by modern clean lines and classic heritage, the Madson Piston Black and Grey Polarized Sunglasses are built with mold injected frames for premium comfort and durability. A wonderful blend of clean cut aesthetics constructed for bringing style back to your game. 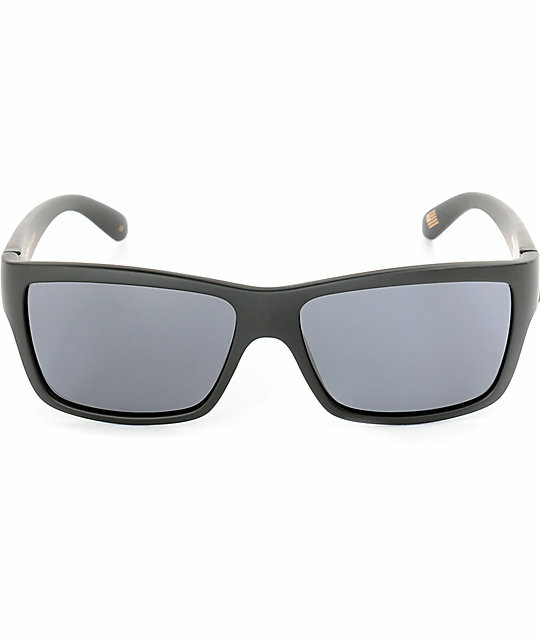 Piston Black and Grey Polarized Sunglasses. Grey polycarbonate lenses for clarity and impact resistance.